EDINBURG — Conor Donovan had finally realized his dream of becoming an MLS starter, but his time at the top lasted only 10 minutes. 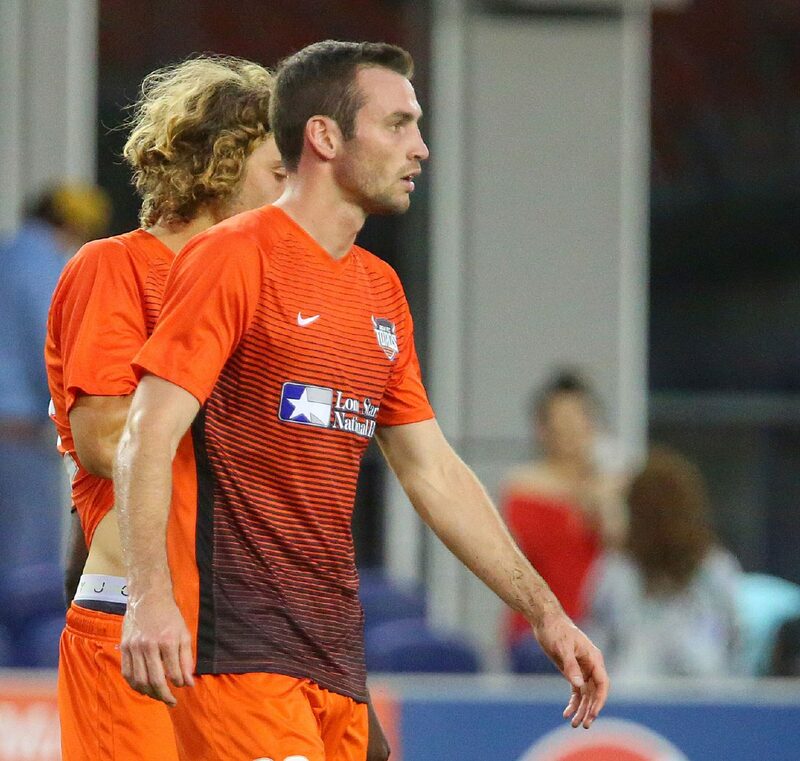 Now a defender for the RGV FC Toros, Donovan made his first MLS start on Aug. 8, 2015. He was a rookie with Orlando City, competing in a matchup against the Philadelphia Union. Donovan remembers Philadelphia forward CJ Sapong making a move to Donovan’s right. Donovan said he planted his foot in the turf to make an aggressive tackle. When he turned to challenge, his foot remained straight as the rest of his leg rotated. He said he tore all three major ligaments in his knee, ending his MLS debut early and necessitating reconstructive surgery with a nearly yearlong recovery. Now in his third season since the injury, the 22-year-old who was fast-tracked into the professional environment as part of Generation Adidas is still working to get back to the MLS. He played in a defensive rotation with the Orlando City B USL team the past two seasons but this year has become a stalwart for RGV FC (1-3-2). Entering the Toros’ matchup against Reno 1868 FC (2-3-1) at 10:30 a.m. today at H-E-B Park, Donovan is one of only two players on the roster to play every minute of every game so far this season. Echeverry was already familiar with Donovan entering the year, having kept tabs on him while coaching with the U.S. Soccer Federation’s youth national team program from 2008-11. Donovan said he remembers seeing Echeverry at his tryout for the U-17 team. Donovan ended up taking part in the residency program during a standout junior career. He played just one college season with North Carolina State before entering the MLS Draft early through the Generation Adidas program, which is designed to keep top young domestic talent from signing with foreign clubs. Donovan was one of just five players in his 2015 draft class, and the only defender that year, to be part of Generation Adidas. 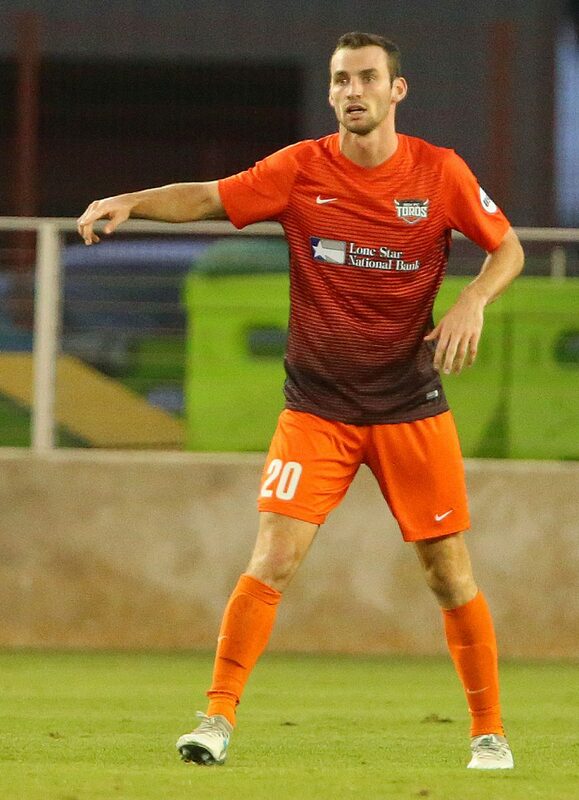 As a result of the program, Donovan boasts more professional experience than most of the Toros despite being younger than more than half of the team’s roster. He played 20 matches with Orlando City B last year and 14 matches in 2016, returning to play May 1, 2016, after undergoing surgery in early September 2015. Donovan described the recovery process as a “very trying time, because you’re basically learning to walk again.” He said he initially had to break through the mental barrier of worrying about reinjury but was otherwise confident in his ability to return to play at a high level. 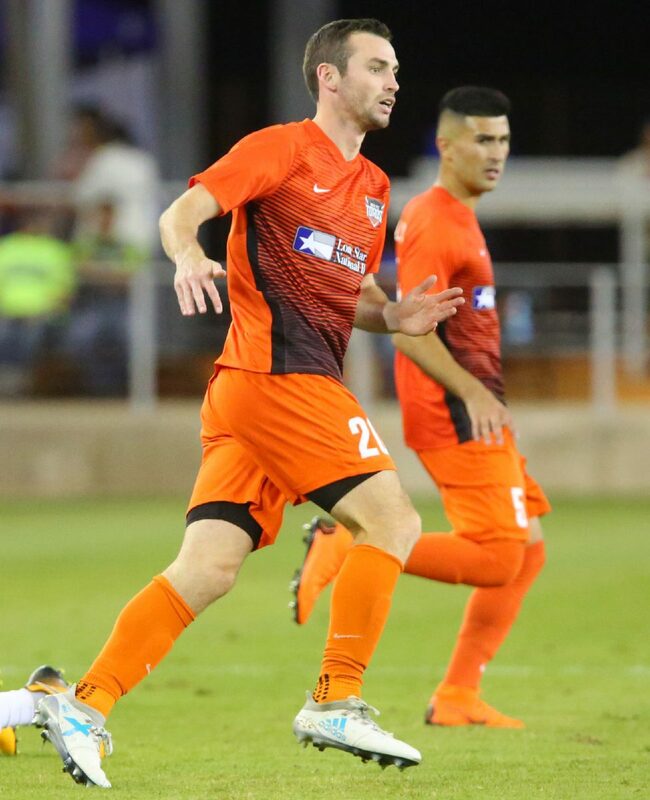 With RGV FC, Donovan has been described by Echeverry as a natural leader — someone who keeps the Toros organized in the back and encouraged players to keep their heads high even as the team was held winless through its first five matches. Donovan has also shown Echeverry an ability to break up attacking plays, win balls in the air and spearhead the back line’s effort to push forward and force opponents into mistakes. Described by Echeverry as a “boisterous” player, Donovan said being vocal comes with the territory as a center back. He also said he loves blocking shots and considers his ability to read and anticipate the game a strength. He said his path forward to the MLS will be paved with daily improvements.